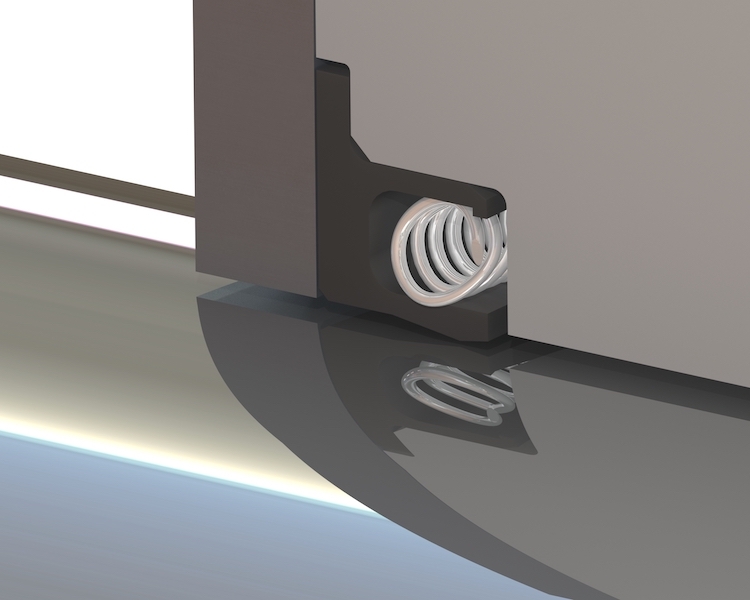 With the help of a spring, the crimped case seal may seal pressures and vacuum in the same cavity. We can even seal low-pressure with the lips facing backward, while excluding other fluids into the system. The beauty of the crimped case seal is that it can be manufactured to meet your requirements, when your needs exceed the very common rubber lip seal. 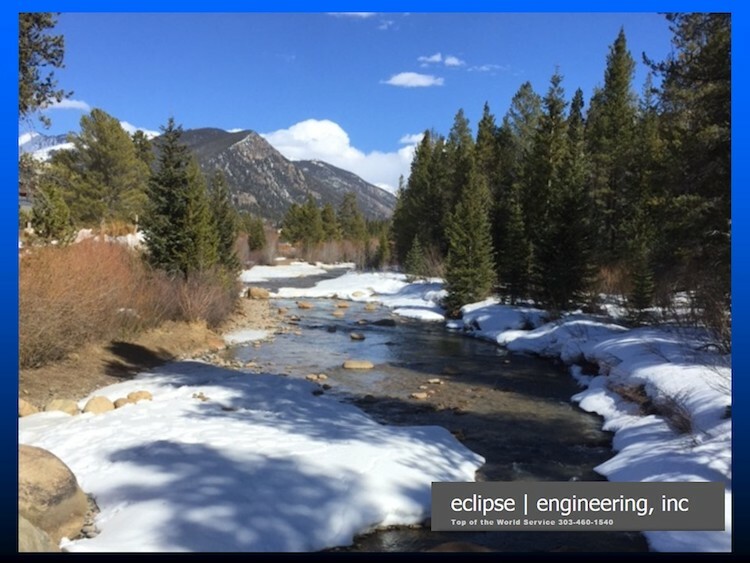 Eclipse Engineering manufactures crimped rotary lip seals with inside diameters from under .060 to over 25 inches in diameter. Our latest product, the MicroLip, allows for extremely small cross sections. This product also offers a new variety of spring combinations and retention methods that haven’t been seen in the sealing industry before. MicroLips are produced with a variety of materials to accommodate shafts with hardness in the “B” scale. We’ve even developed a MicroLip that seals on the OD surface, instead of just the ID. We can manufacture seals in most metals. 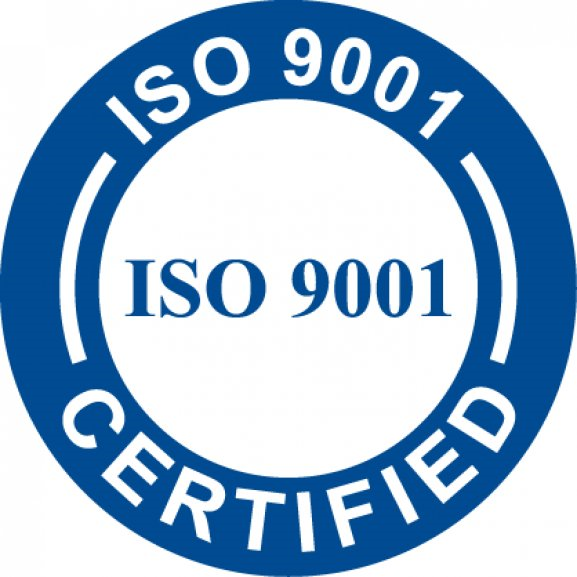 As an OEM, we can manufacture small volume quantities or amounts into the thousands. 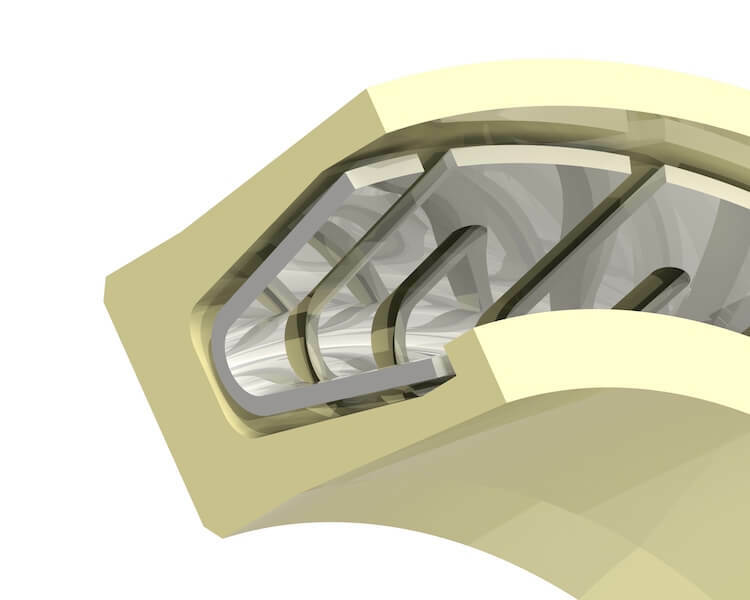 This style of seal allows cost savings in remote hydraulic motors, allowing the removal of the case drain hose. It can also be installed using an O-Ring in the hardware to improve removal and installation of the seal. It can be supplied in an external cartridge for ease in field replacement — although this seal with the correct design is fairly easy to remove and replace in standard rubber lip seal hardware. It can be supplied with exterior coatings to help improve seal-ability on the static side for compromised hardware. 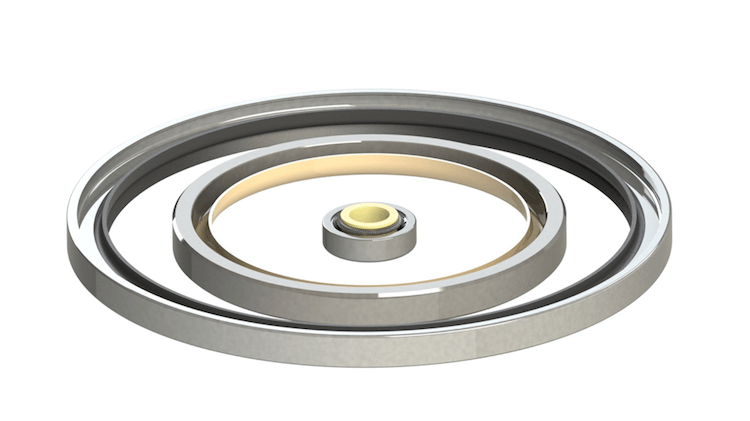 Rotary lip seals using Teflon elements offer the user many options in sealing. The MicroLip allows for low profile seal ability. A variety of fluids and temperatures affords the user a broad operating envelope in one package, handling pressures from vacuum to 500 PSI. This combination of crimped can seals will handle a variety of applications when a rubber lip seal is not your solution.